Lone Star Barbados is the ultimate boutique luxury hotel in Barbados, with a uniquely luxurious Barbados spa experience. The Lone Star Hotel offers a tranquil, five star hotel retreat in Barbados. Alongside the stunning beachside location, the Hotel is also set in peaceful tropical gardens. To add to the air of pure relaxation is our selection of spa treatments. The Hotel’s unique and very personal, luxury spa on Barbados. 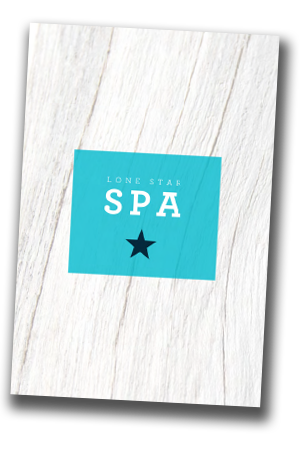 Lone Spa - Quite simply, our philosophy is pampering you. Our unique therapies are delivered in the privacy of your room, escape with the wide selection of Spa Treatments designed to bring balance to your body and mind on your holiday. Lone Star unique spa treatment collections can only be enjoyed by Lone Star Barbados guests. Uniquely created. Keeping Lone Star fit. From personal trainers to yoga and pilates.